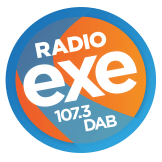 Radio Exe’s most popular interactive “quiz to win” feature is back! 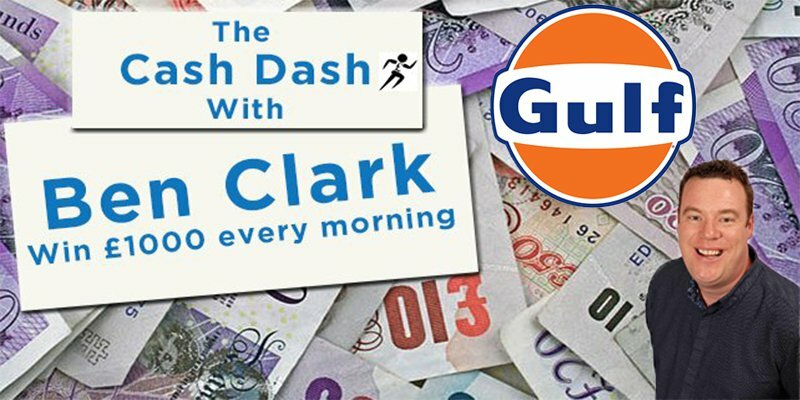 The Cash Dash is hosted by breakfast presenter Ben Clark. The quiz contains five questions that must be answered within 30 seconds, if you answer them all within the time limit, you win £1,000! Gulf Cullompton Fuel Express is open 24hrs. Operating as a pay at pump station, allowing you to quickly refuel and be on your way. As well as all major debit and credit cards, the site accepts both Key Fuels and UK Fuels, as well as Allstar and our own Gulf fuel card. The modern forecourt is also equipped with an air and vacuum machine to keep your car clean and pristine!